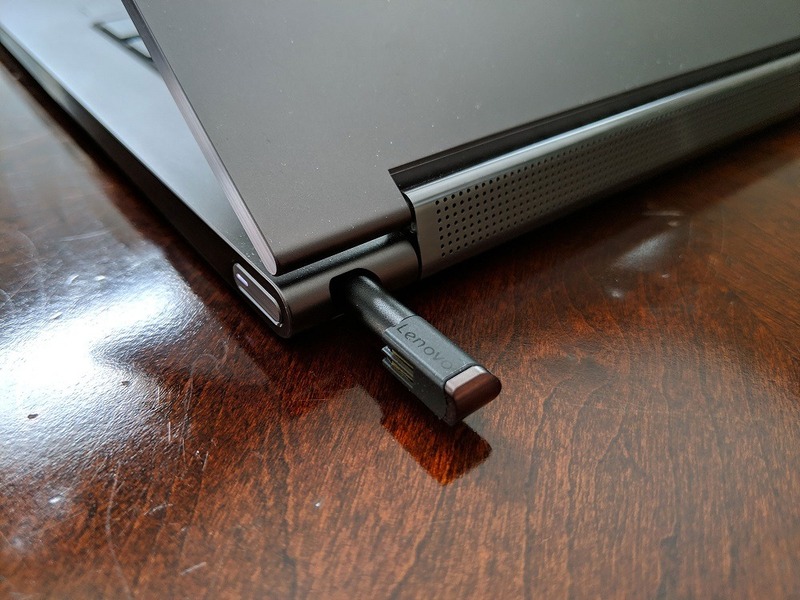 I’ve been using the Lenovo Yoga C930 for a few weeks now and while it offers great performance in a premium package, it does have some minor issues. The body of the Lenovo Yoga C930 is made from aluminum which makes the laptop feel like a premium device. Since the device is a 2-in-1, you’re able to fold it into multiple modes such as a traditional laptop, tent mode and tablet mode. The hinge of the Yoga C930 incorporates a Dolby Atmos soundbar which sounds great overall. 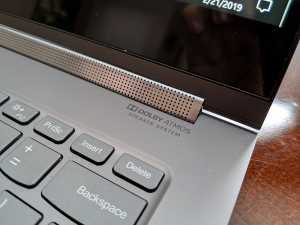 The laptop can be optioned with a 13.9-inch 4K Dolby Vision HDR touch display but the model I tested had a 1080p touch display. I did find the display to be on the dim side, even at full brightness. 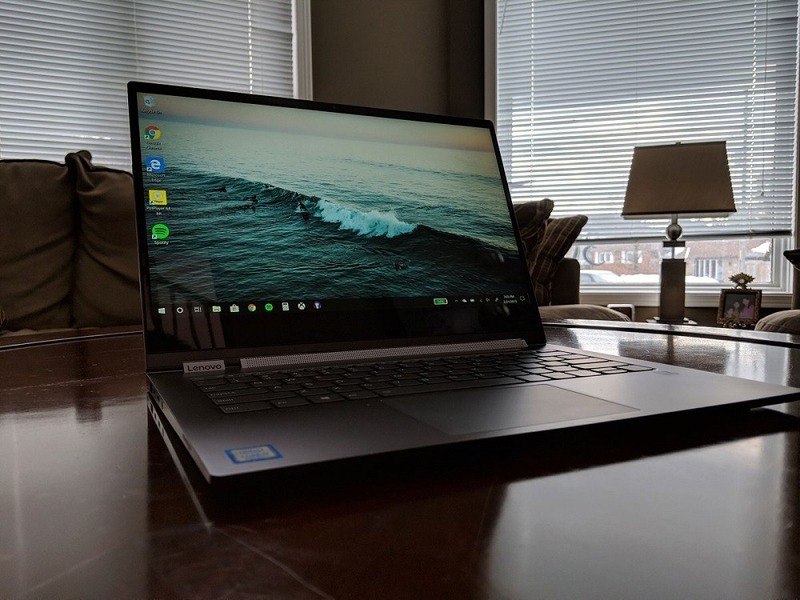 In terms of specs, the Yoga C930 I tested has the 8th Gen Intel Core i7-8550U processor, Intel HD 620 GPU, 12GB of DDR4 RAM, 256GB SSD and a 60 Wh battery. The Yoga C930 was able to last all-day easily but the battery drained quite a bit when in sleep mode. 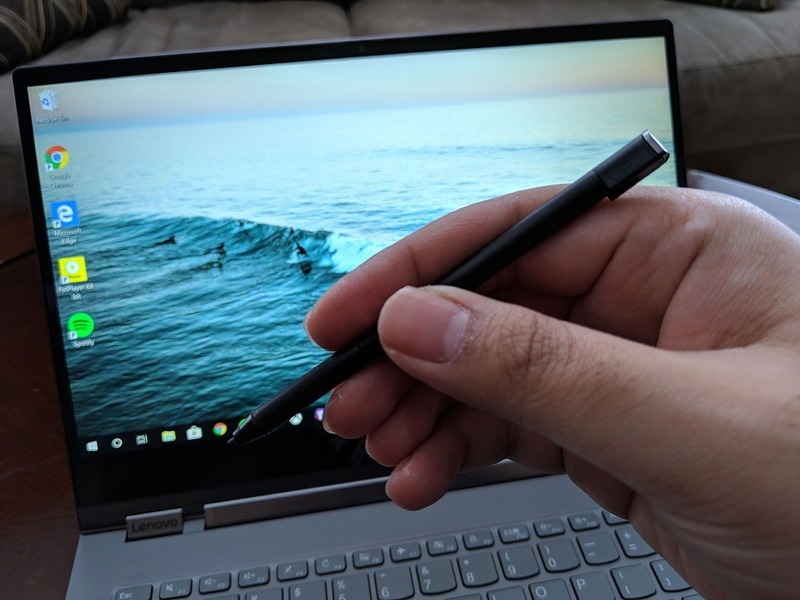 Another feature of the Yoga C930 is the built-in stylus which is on the smaller side but is great when it works. 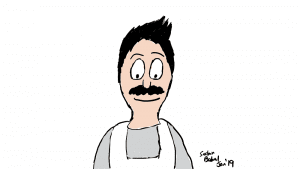 There were a few times when I was using the stylus to draw something on the screen but there was a significant delay. 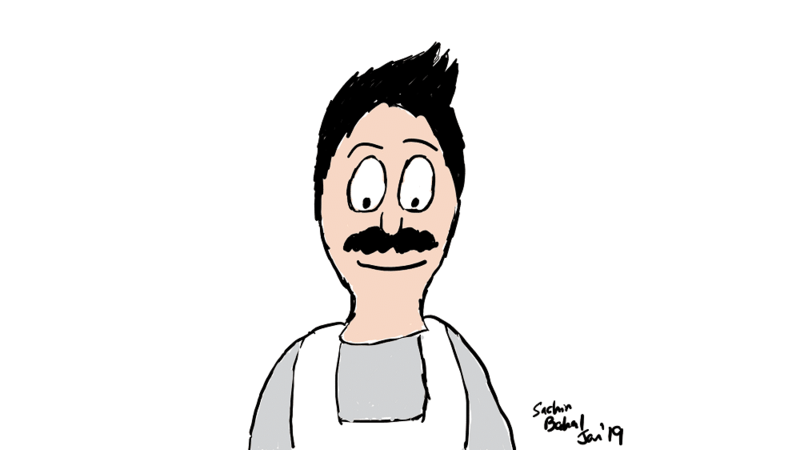 Here’s one of the drawings I was able to do using the stylus for the Yoga C930. The keyboard on the Yoga C930 has a good amount of travel but feels slightly shallow. 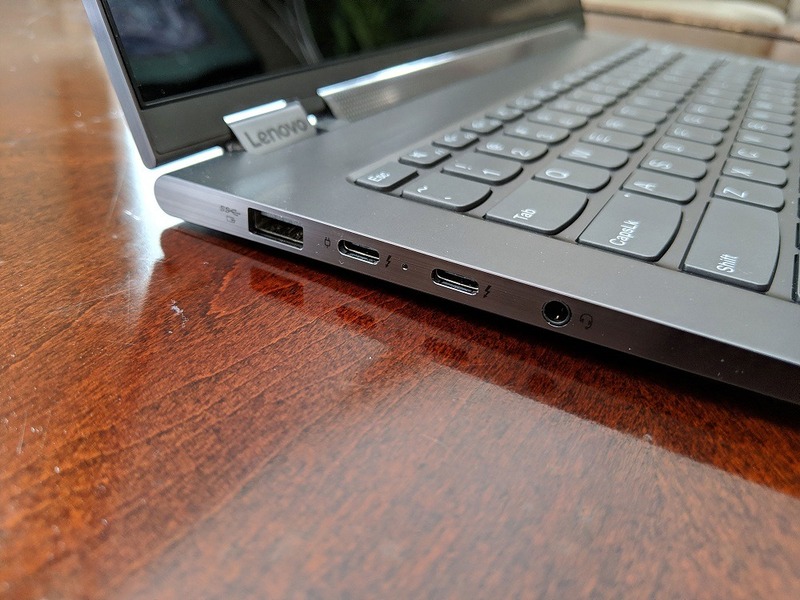 For ports, the Yoga C930 comes with a USB 3.1 Gen 1 Type-A port, 2 USB-C Thunderbolt 3 ports and a headphone jack. 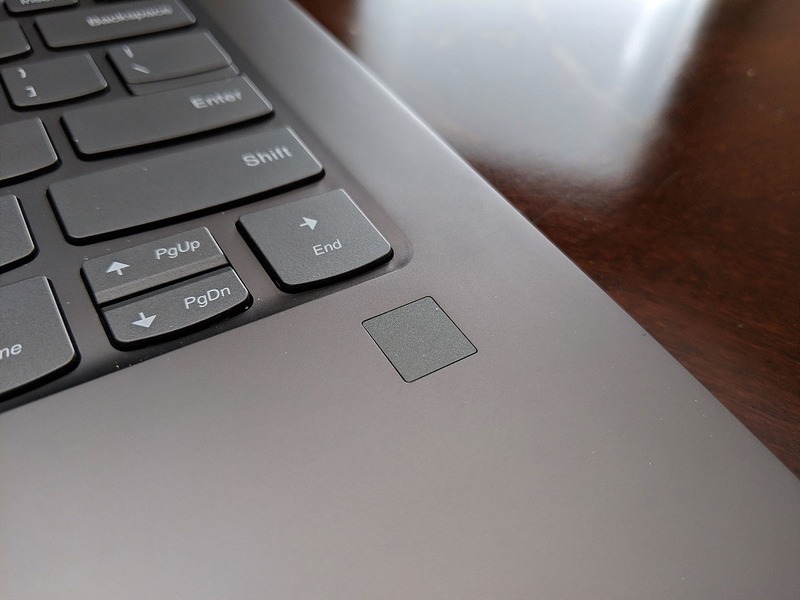 Just below the keyboard is a fingerprint sensor which can be used for Windows Hello login but there were a few instances when it didn’t work and I’d have to just type in my password instead. 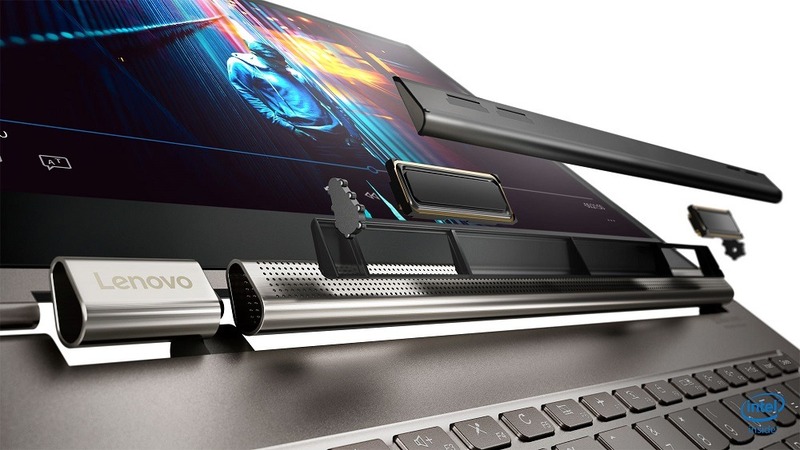 The Lenovo Yoga C930 is available now from Lenovo’s website. It starts at $1,899 CAD for the Intel Core i5 version while the Intel Core i7 version starts at $2,029 CAD. You can get the Yoga C930 for as low as $1,298 CAD. The Yoga C930 is running Windows 10 Home and there are a few pre-installed Lenovo apps but most have to do with settings for the built-in Lenovo Active Pen. Windows 10 can be used with devices with and without touchscreens. And unlike Android, there are lots of Windows 10 apps that work well on a tablet. 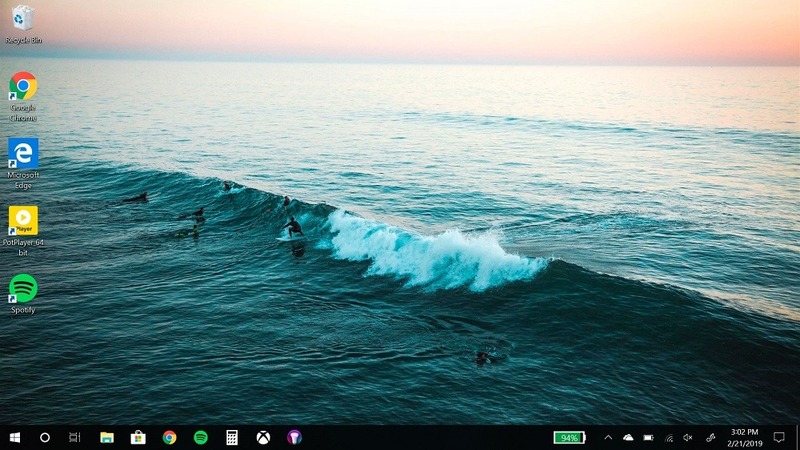 Sure, there might not be as many apps as on Android or iOS but there are alternatives and you can easily install apps that are not on the Windows store. 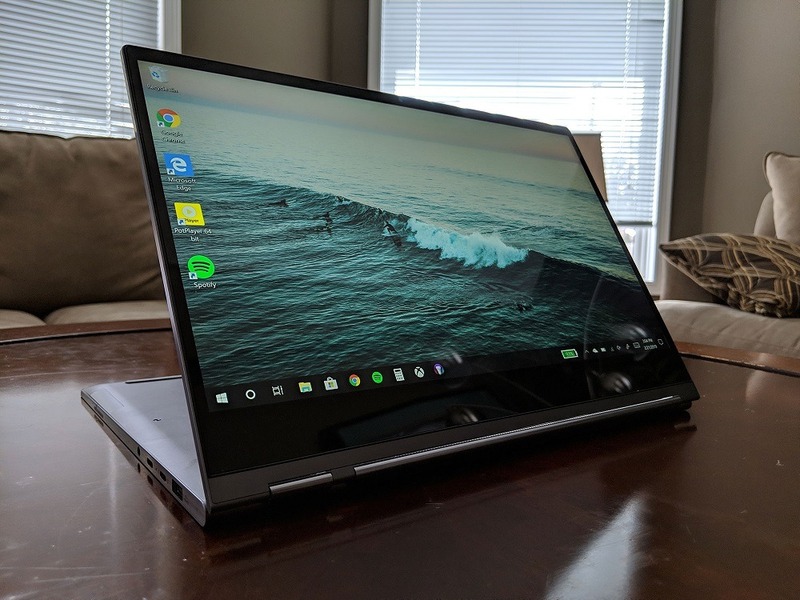 Overall, the Lenovo Yoga C930 is a great Windows 2-in-1 that is both powerful and comes in a slim package. If it weren’t for the issues with the fingerprint sensor or stylus lag, the laptop would be even better. This review originally appeared on TheCanadianTechie.